No matter how many times you read the report, the fact remains your marketing strategy for your online store is not working. It is up to you to examine why. Management has mentioned that it is tired of reading dull S.W.O.T analyses that lack insight, as well as reports produced by software applications that cannot add anything to the numbers they churn out on a daily, weekly or monthly basis. This article will provide you with a practical approach to analyzing your online presence for short-term and long-term planning purposes for your e-commerce strategy. Instead of applying “the run-of-the-mill” marketing analysis tools, it will examine some important elements that should be included in a successful Website. As an online marketer, you are responsible to push or pull customers to your Website to buy online. Without the personal interaction that “bricks-and-mortar” stores have to offer, it is up to your Website to lead them though the purchasing process. Content is king, and providing the right amount of information is the key. Too little product / service information will prompt more questions from the customer, and too much will simply create clutter that will bore buyers and lead them astray from completing their online transaction. What is the ideal balance of content and how do you properly assess what is posted and read by interested customers? Analyze your key selling point. Locate your key selling point within the text of your site. Where is it and what are you telling your customers? Ideally, your key selling point should be upfront and center on your Website. Customers are constantly faced with promotion clutter while surfing and can be easily confused by the different sales pitches they read from numerous Websites. Websites that are bold enough to state their key selling point on their front page will catch the attention of customers and lead them though the beginning of the online buying process. Companies that tend to bury their key selling point in their Website will be forgotten. Is your product new or revamped to require in-depth explanations? Is your target market familiar with similar products on the market? Along with answering specific customer questions, you can create a page of FAQs to answer inquiries that are likely to be asked about your product. As a result, information regarding the product will be kept at a satisfactory level for all potential consumers. How can we properly analyze and evaluate our strategy? How can we improve our ranking amongst the results of the top search engines? Search engine rankings: Check to find your site in the search engines using the keywords to describe your product. Track where you have been placed in comparison to your key competitor. Links on the Web: Monitoring the number of links leading to your site is key to search-engine strategies. The more links located on the Web, the higher ranking your site will receive on some search engines. To have an idea where links are posted on other sites on the Web, you may consult tools such as Google Webmaster Tools, Majestic SEO, among others. How can you improve your ranking amongst the results of the top search engines? It might sound strange but your competitors might be able to help you improve your ranking. Look at the depth and quality of your competitors’ content: how long is the content, what does it contain, how comprehensive is the content. Also look at social signals on the page to see how many times the page has been shared in social media, which is a good indicator of the page’s link ability to generate links. You can also view and analyze your competitors’ meta tags; then you can use the same or alternative meta tags and keywords to enhance your own keywords strategy. To discover your competitors’ strategy, log on to their Website and right click on your mouse and select, the “View Source” option. You can then see the meta tag strategy of Amazon.com for its online music store. After further reflection, one can see that Amazon has used its brand name, “Amazon.com” as a dominant keyword. Are individuals comfortable surfing through your site? Do they become impatient when they wait for a page to load? How many clicks does it take an individual to get the desired page to buy? Is it difficult for individuals to find information regarding customer support? How long do individuals spend on your site or on a specific page? 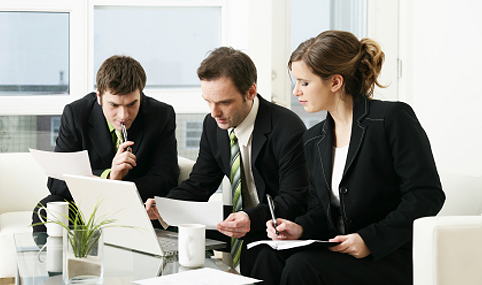 In order to gather these facts, you will need to find past focus group reports and Web-user-tracking applications. Live focus groups will give you a fresh outlook on the facts and provide you with an opportunity to receive feedback on any past or current analyses. Updates can reveal a number of things about your Website and strategy. Here’s what updates can tell your customers and your competitors. Is the new update or modification forced by a competitor’s strategy and how will it affect our long-term Website design plan? Will the change affect the way repeat visitors navigate our site? How much will this modification cost and what’s the expected ROI? 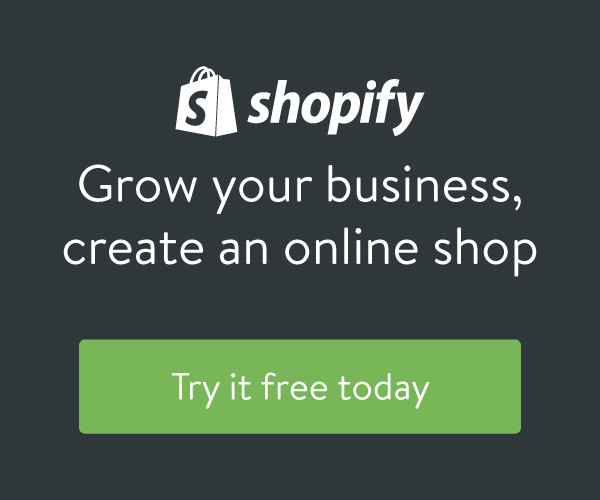 Is your online store not performing? Is your web traffic decreasing? Is your site buried deep within the search engines? Discover a practical approach to analyzing your web site and improving its performance.